There is at least one bus a day from Dubrovnik to Trebinje, it departs on 13:30 every day except Sundays. The border crossing is in Ivanjica. Bus departure is from Dubrovnik’s main bus terminal in Gruž. It is all year around service so it includes May departures. Do you know how long it takes to reach Trebinje from Dubrovnik by bus? 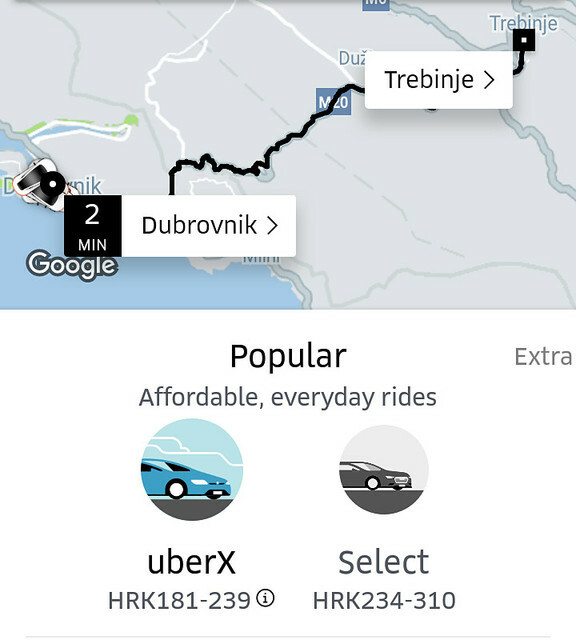 Is there a bus from Trebinje to Dubrovnik? How much is a bus ticket, us fare? Yes, there is a bus from Trebinje to Dubrovnik, daily at 10:00, no Sunday departures.